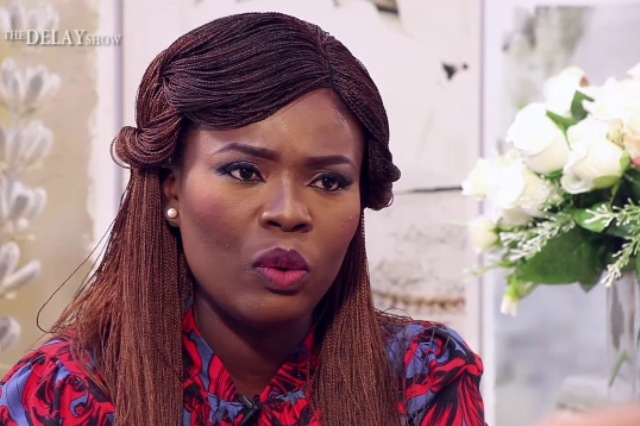 Ghanaian television and radio presenter, Deloris Frimpong Manso, popularly known as Delay, has explained why she is one of the modest personalities in the industry. Despite all that she has achieved in life, Delay said she does not flaunt her riches on social media. “I am one of the most modest personalities in our industry. I don’t post my cars on social media. I don’t post this and that on social media but I can comfortably say that I’m blessed,” she said at the iYES 2018 held at the National Theatre on Wednesday. She recounted how her auntie threw her out of the house—and all she passed through before reaching where she is now. Delay boasted of her ability to buy two houses and also owning some businesses. “Around 2003, I was staying with my auntie in Tema and I had a little argument with her and her husband thought I was a bit difficult to control so they threw me out of the house. I was 21. I had nowhere to go. I ended staying with some friends at a mechanic shop in Tema Community 2,” she disclosed. Delay is regarded as one of the best talk show hosts in Ghana.